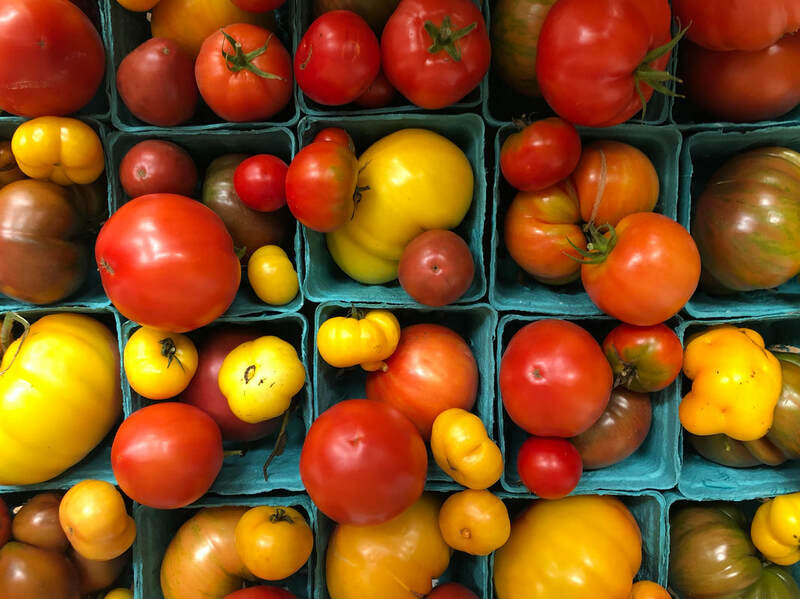 It all started in 2009, when Kevin and Desirée Helfrick of Hell or High Water Farm began tucking heirloom tomatoes, pumpkins, strawberries, and blueberry plants into abandoned planters of their Lower Queen Anne apartment. Tilth Alliance (formerly Seattle Tilth) bi-annual Plant Sales became much anticipated holidays as they focused their efforts on growing organic, locally sourced vegetables and herbs. Within a few short years, they were urban homesteading in earnest: keeping backyard chickens, growing hops, vegetables, blueberries, grapes, fruit trees and all the flowers for their wedding all within the confines of a modest rented Wallingford backyard. 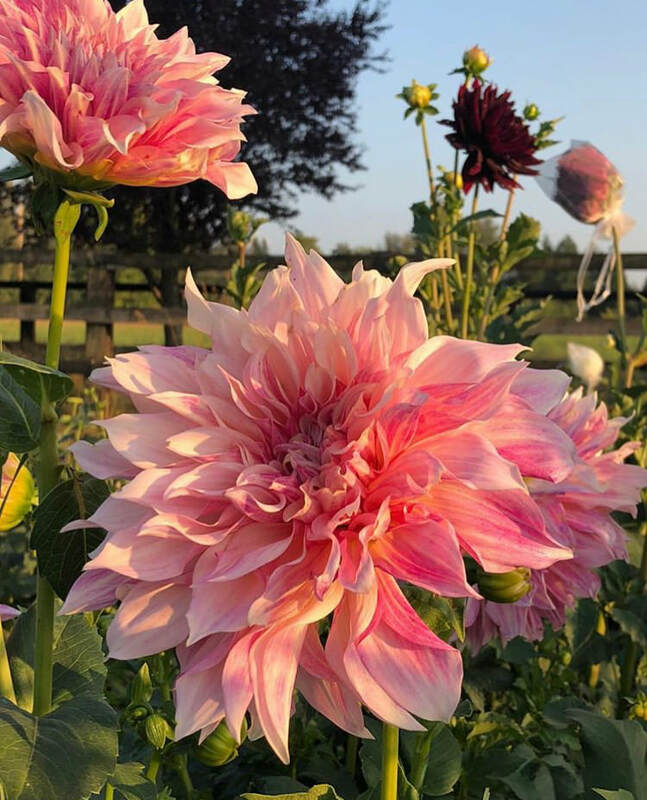 As time passed, it became increasingly clear that growing organic food, beautiful flowers, and raising heritage hens meant more to the Helfricks than an after work hobby or a means for self care and rejuvenation. 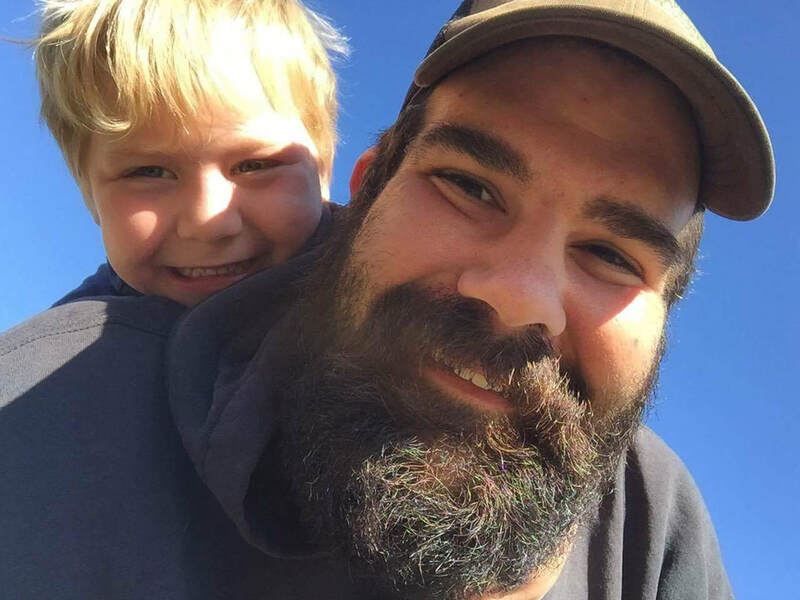 In 2015 Kevin became a participant of Tilth Alliance's Organic Farming Education Program, an education and business incubator program for beginning farmers, located in Auburn, Washington. 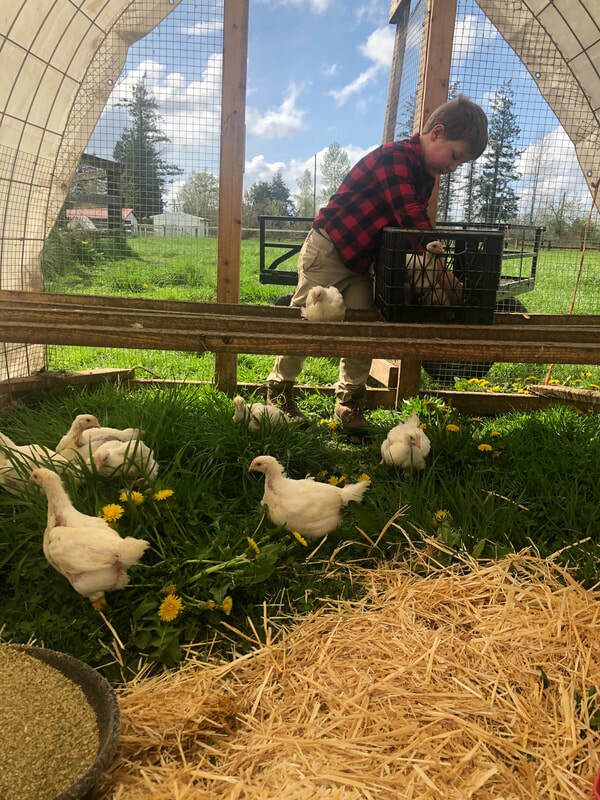 For three years Kevin grew certified organic vegetables and flowers on a quarter acre and kept flocks of laying hens on pasture at the Tilth's Red Barn Ranch. In 2018 Hell or High Water Farm moved their farm business to 5 acres at Cart before Horse Farm in Enumclaw, Washington.